What is the KETO diet? Is it an upcycled version of the Atkins diet or Paleo diet, or can it offer something healthier and better? 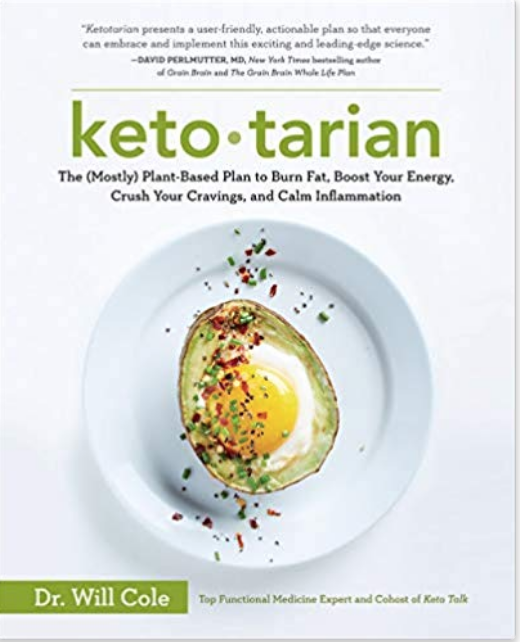 The Mountain Life speaks with Dr. Will Cole, who writes extensively about the KETO diet which he describes as the (mostly) plant-based plan to burn fat, boost your energy, crush your cravings and calm inflammation.